August MVCAN monthly meeting. Photo: Suz Lipman. Join us for our next MVCAN monthly meeting and get updated on the latest midterm electoral strategies and opportunities for participating. Our Sun. Sept. 16 monthly meeting will give you the latest updates on the races we are supporting, as well as other key races. We will hear about recent poll results and new opportunities to support races financially. There will be a briefing on MVCAN's Airlift grassroots fundraising program by Danny Altman, Chair of the Airlift Team. Sign up here to learn more about the Sept. 9 and all phone/ text banks. Anna Pletcher, for Marin DA. We will be concentrating on calls to Mill Valley voters. We’re getting lots of positive responses from calls we’ve made the last two weeks. Last Weds. 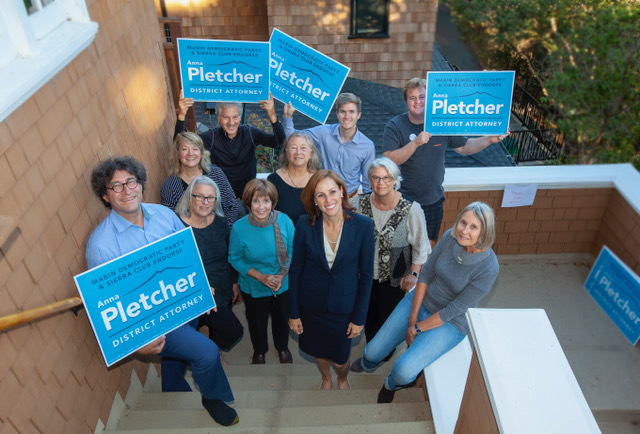 a huge crowd turned out to support Anna Pletcher’s campaign launch in San Rafael. In addition, over the past two weeks, enthusiastic MVCAN phonebank volunteers have called for Anna. Go to the latest MVCAN Midterm Volunteer Weekly Bulletin to find a complete list of dates/times for canvassing. 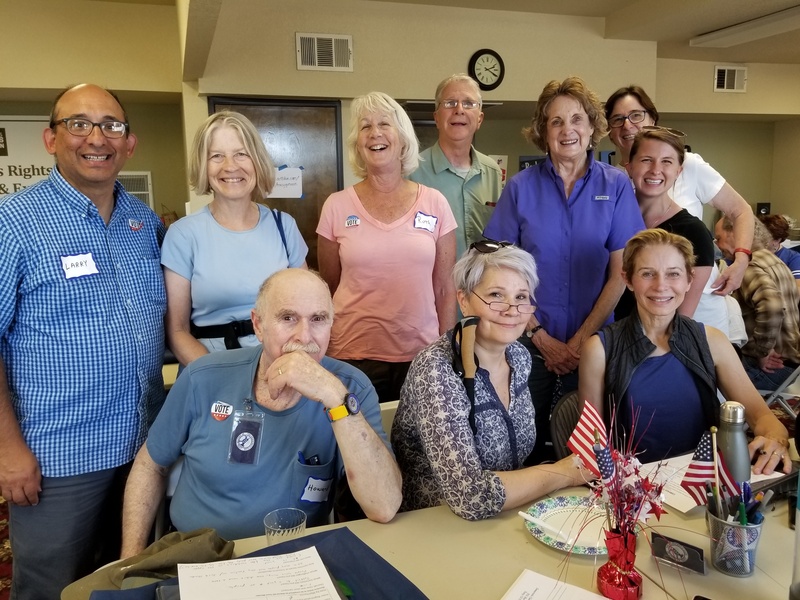 Come join the many MVCAN members who canvass for Josh Harder in CD-10 (Modesto, Tracy, and Turlock). You don’t need prior experience – training and an experienced partner will be provided. 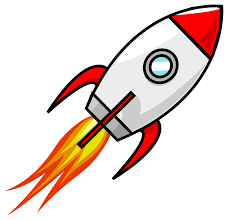 If you would like to receive weekly midterm action bulletins, contact Larry Litvak: llitvak@aol.com. Some of the 30 MVCAN canvassers training in Tracy on Sept. 8. Kate Sears (holding banner) marching in the 2018 MV Memorial Day Parade. Photo: Suz Lipman. Please join Marin County Supervisor Kate Sears in a birthday / fundraising reception at Ravenscourt in Mill Valley! This event will benefit the Kate Sears campaign for Marin County Supervisor. Many of us know Kate Sears, who has been a tireless supporter of many activities of MVCAN. In the past two years as Supervisor, Kate has been proud to launch countywide sea-level-rise adaptation and greenhouse gas reduction initiatives, promote age-friendly services and programs, and enhance community fire readiness and resilience. Invitations with all of the information for the event will be sent in early September, but in the meantime, please add this event to your calendar and let us know if you plan to attend. You can RSVP today by emailing SearsForSupervisor@gmail.com. The Ravenscourt, 42 Miller Ave.
Space will be limited for this event, so if you would like to attend, please be sure to RSVP as soon as you can. 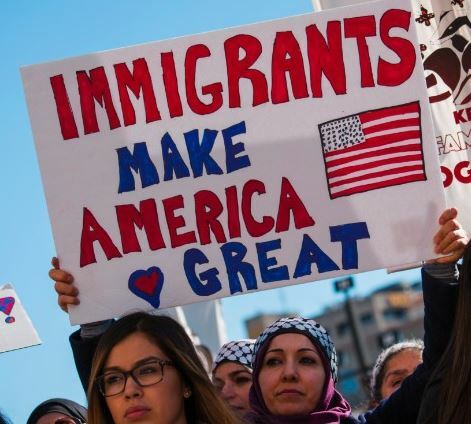 Please join the next MVCAN Immigration/Civil Rights Team meeting. Show Marin supervisors support for the ordinance. 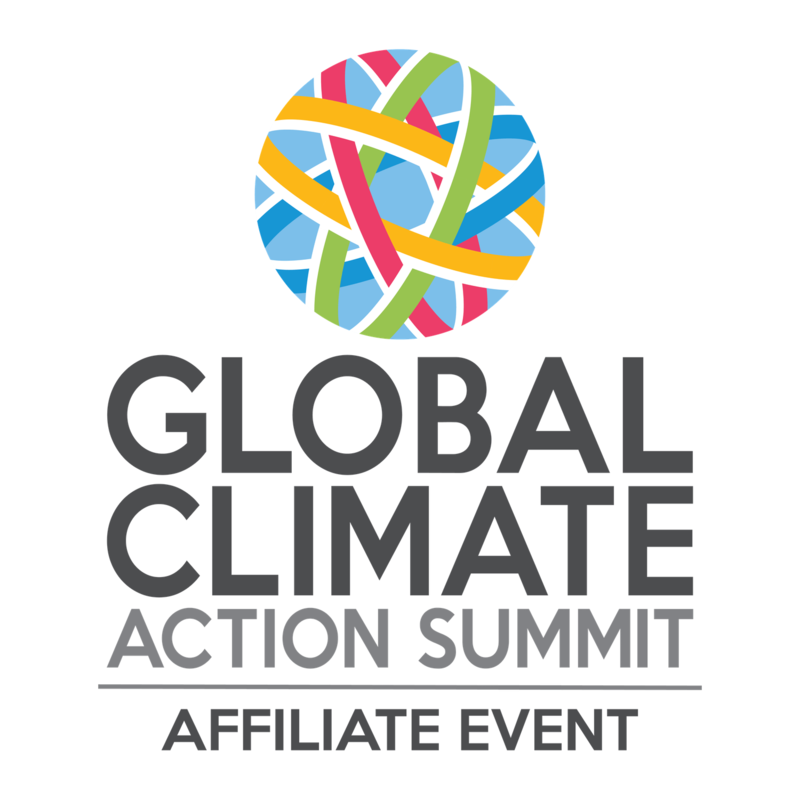 For info about the above events, contact Diane Goldman, dgold94941@aol.com. Join with many other MVCAN members and attend the annual Democratic Party Gala! The keynote speaker will be Steve Phillips, NY Times bestselling author of Brown is the New White. Other special guest speakers will be Tony Thurmond, candidate for State Superintendent of Schools, and Daraka Larimore-Hall, Vice Chair of the California Democratic Party. Corte Madera Community Center, 498 Tamalpais Dr. This event will probably sell out. Buy Advance Tickets Now! 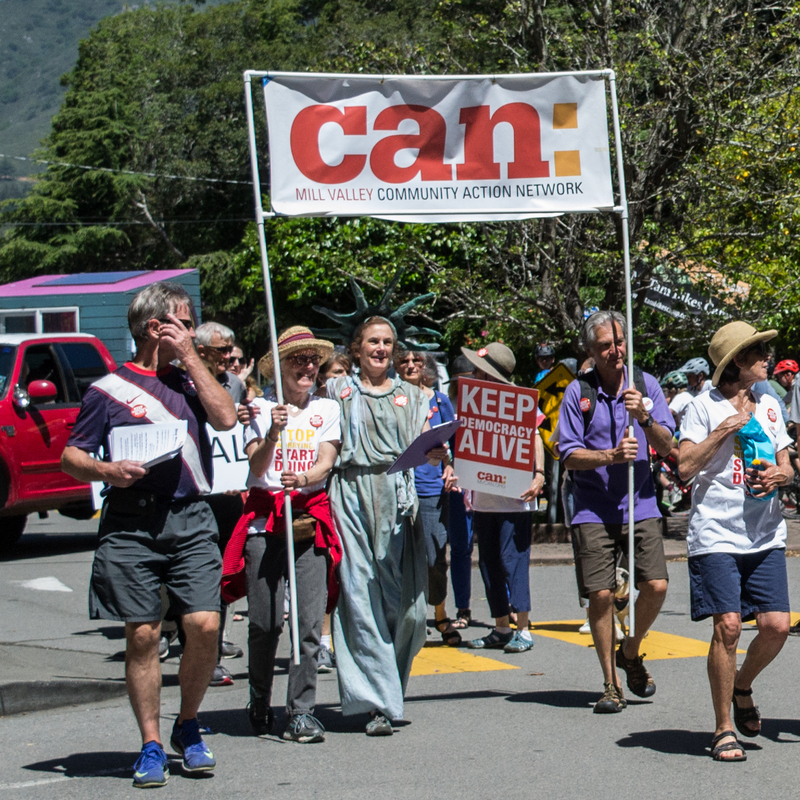 MVCAN is one of the many Marin activist groups participating in this county-wide event. Come learn about many ways you can volunteer and choose those that fit with your schedule and interests. At the end, you will be able to sign up on the spot for electoral actions you can take, both in Marin and in neighboring red districts. San Rafael Community Center, 618 B St.
For more information, you can register here or just show up. Everyone’s welcome! 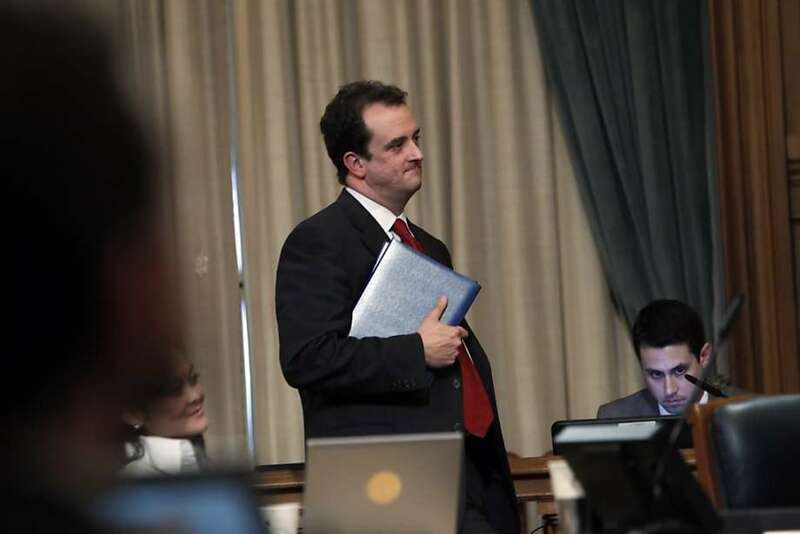 Photo: Carlos Avila Gonzalez, SFGate. Several MVCAN leaders met with Senator Feinstein's State Director, Sean Elsbernd (pictured), on Tues. Sept. 4. 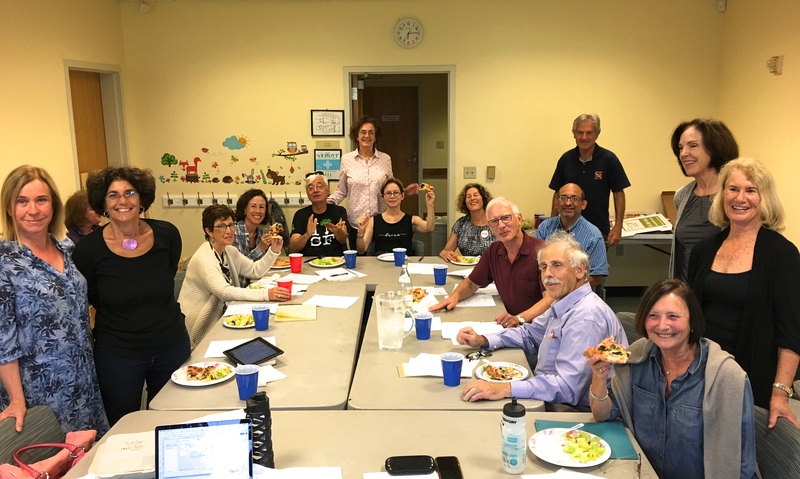 We described our successful MVCAN August 12 meeting, the organization of several hundred activists, and our plans to closely monitor and follow up the activity. We delivered MVCAN’s expectations that Senator Feinstein provide effective leadership in opposing Kavanagh at the Senate committee hearings. Sean said he has been meeting with many progressive groups like MVCAN, who have been urging the Democrats to push back hard against the Republicans’ rushed and completely inadequate committee process. It is evident from the aggressive challenges and questioning by Democrats at Kavanaugh’s hearing that these demands are having an effect. MVCAN has become one of the influential voices in our efforts to communicate progressive values and goals to our elected leaders. 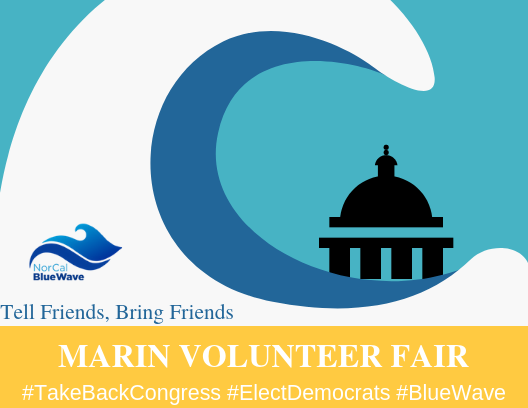 Blue Wave Marin has been looking to identify key candidates nationally who have a very strong chance to flip a seat in the House in the midterm elections. You are invited to a Blue Wave Marin event to meet and support Andy Kim, a very strong candidate from a “toss up” New Jersey district, at a private home in Corte Madera. 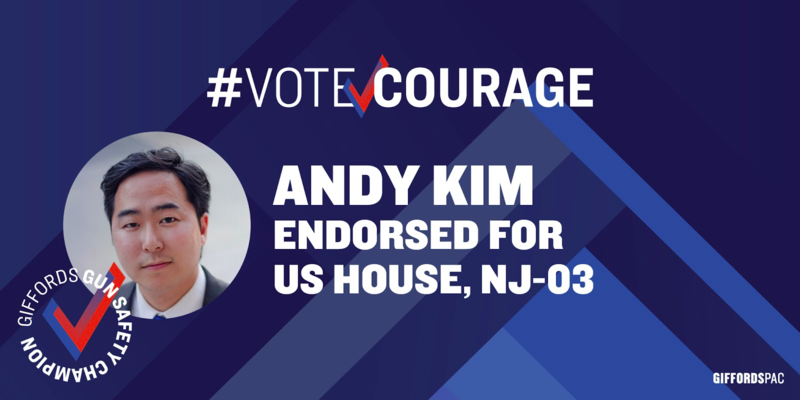 Andy is a previous Obama National Security adviser who is going up against Republican Congressman Tom MacArthur (the author of TrumpCare, which would have gutted pre-existing conditions protections, as well as the co-sponsor of the NRA’s Concealed Carry Reciprocity Act). Andy Kim has been endorsed by Obama. This race has recently been rated “flippable” in all the recent polls. The reception will take place at the home of Kathy and Michael Dennison in Corte Madera. Suggested donation is $250.